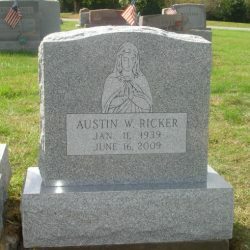 Monuments are perhaps the most traditional type of tombstone available. 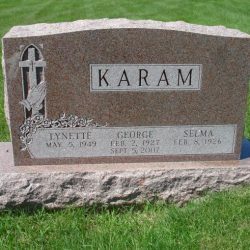 Made exclusively of granite, monuments are large pieces of stone that sit upright on a base. 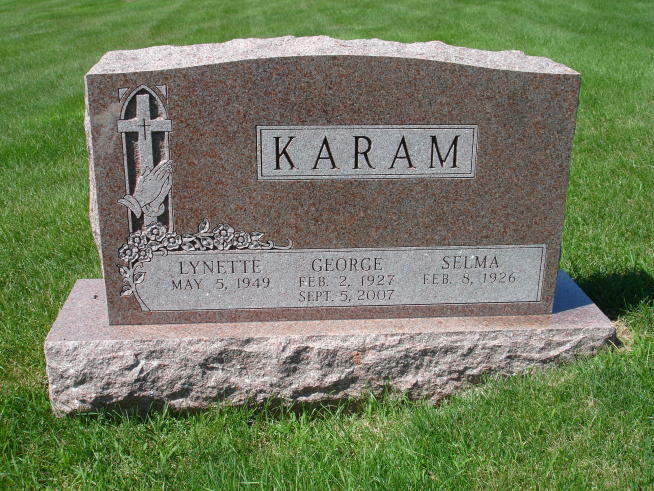 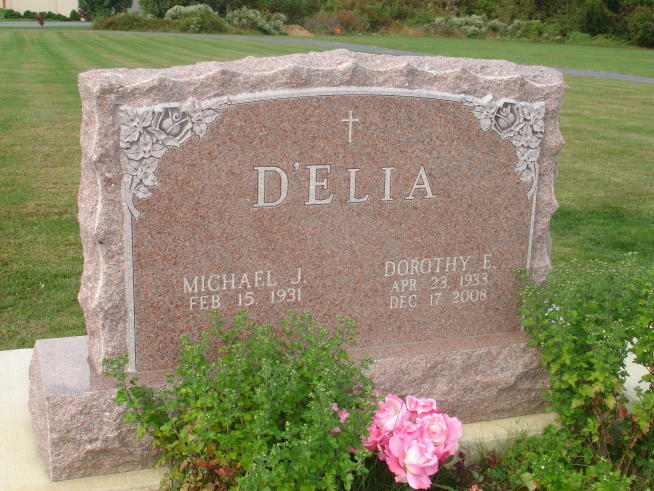 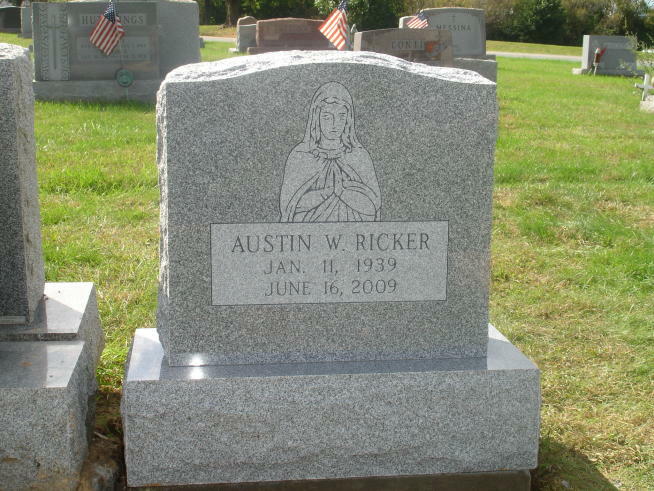 Monuments possess a timeless elegance, and are often considered the standard for memorial markers. 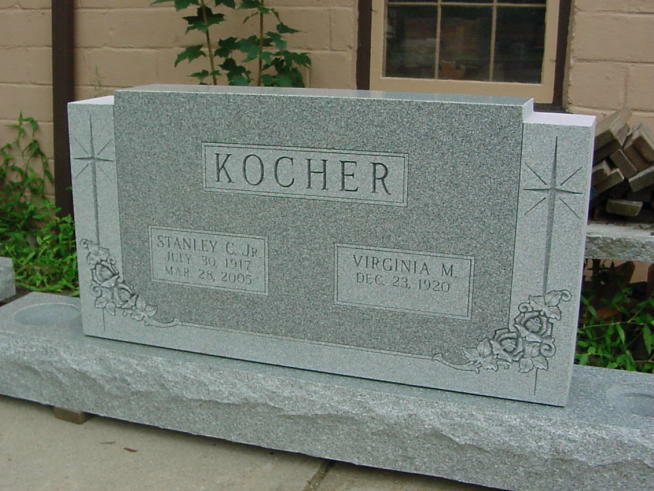 Memorial monuments are effortlessly elegant. 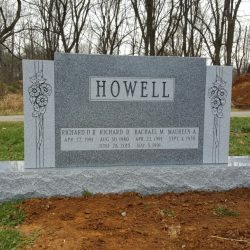 If you’re looking for a type of memorial that is timeless, simple and beautiful, you should strongly consider investing in a monument. 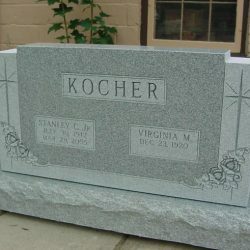 Monuments are available in a number of different shapes, styles and finishes, depending on the wishes of the decedent. 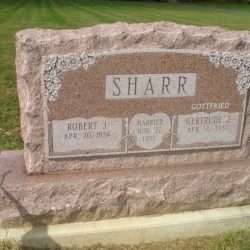 Compared with cost-effective flat gravestone markers, monuments are much easier to see and won’t be easily overgrown with grass and brush. 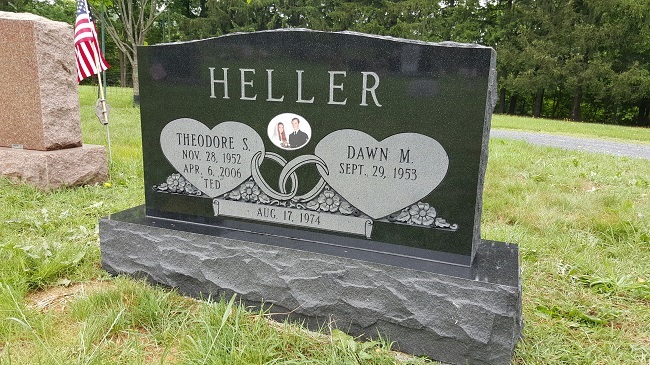 Investing in a monument is a great way to ensure your loved one’s memory is never lost to time—the monument will stand tall and proud for ages to come, remaining consistently visible. 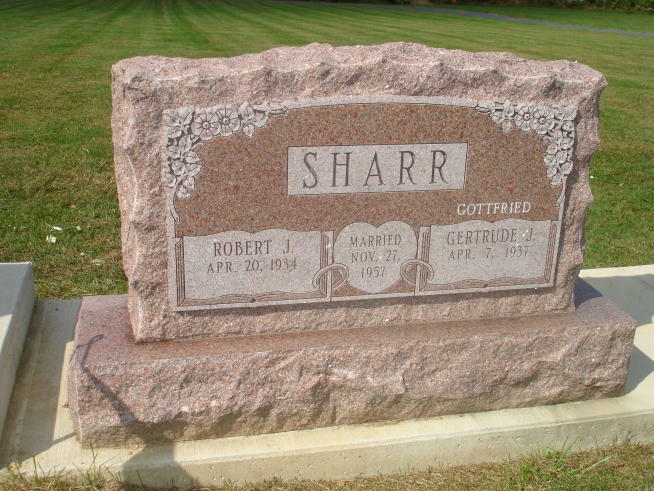 Granite is one of the most durable, long-lasting surfaces known to man. 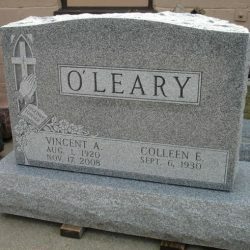 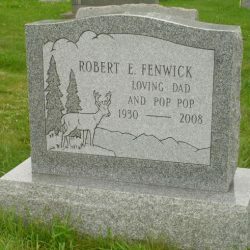 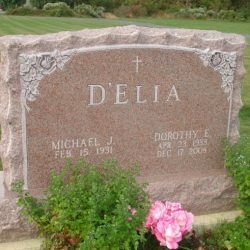 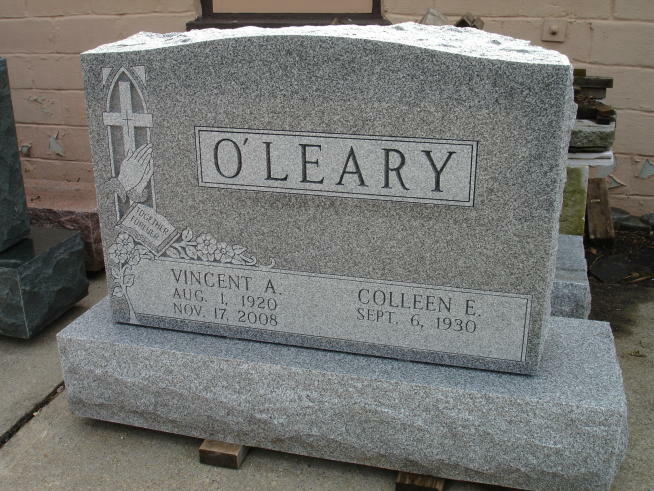 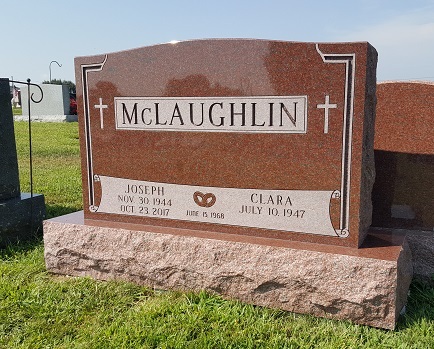 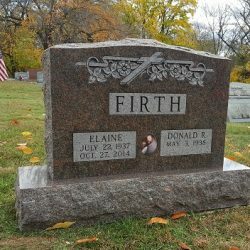 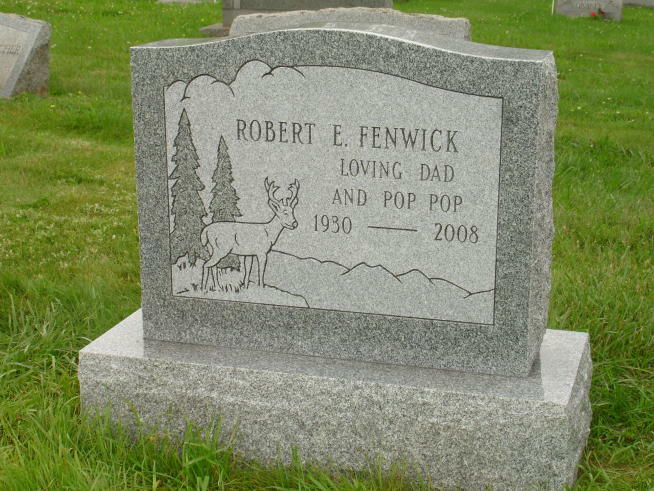 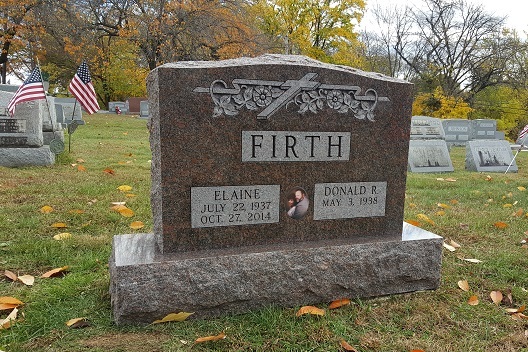 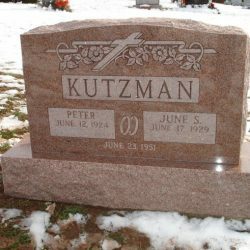 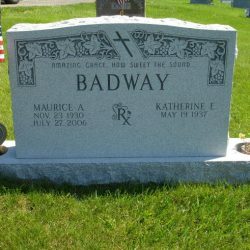 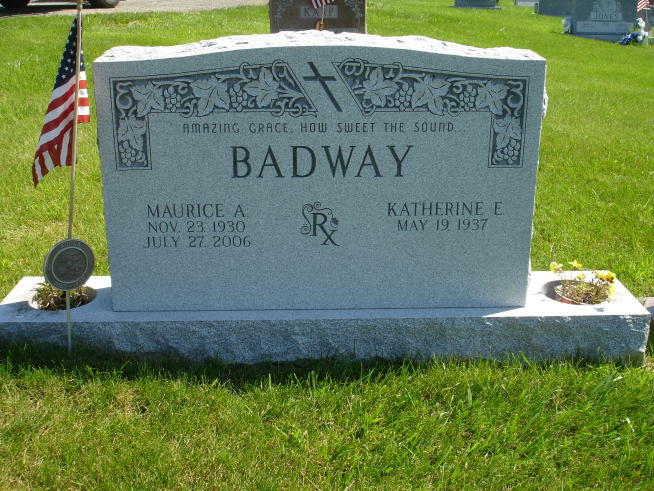 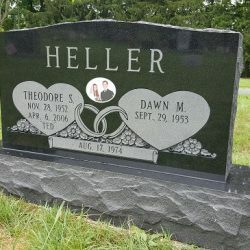 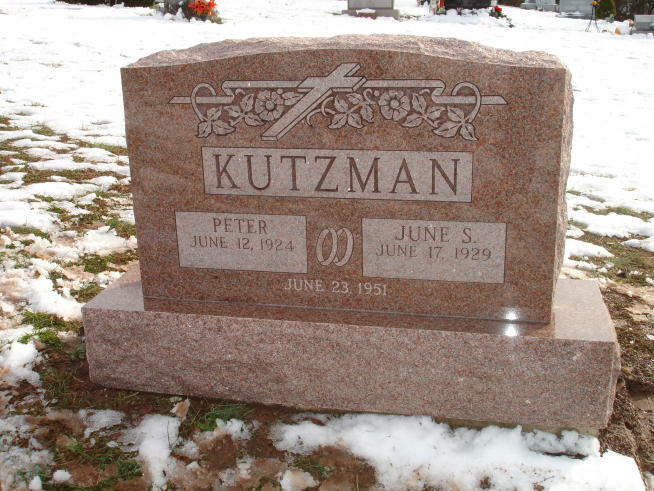 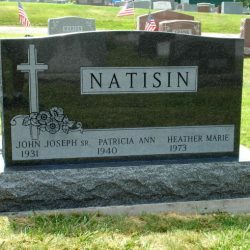 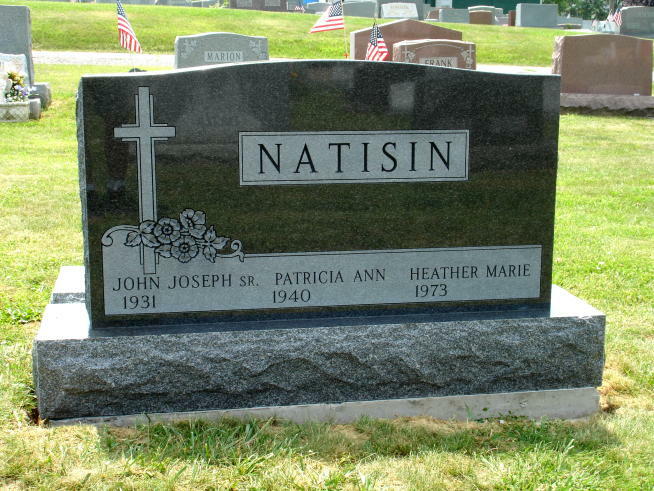 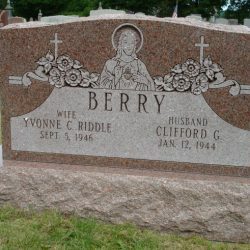 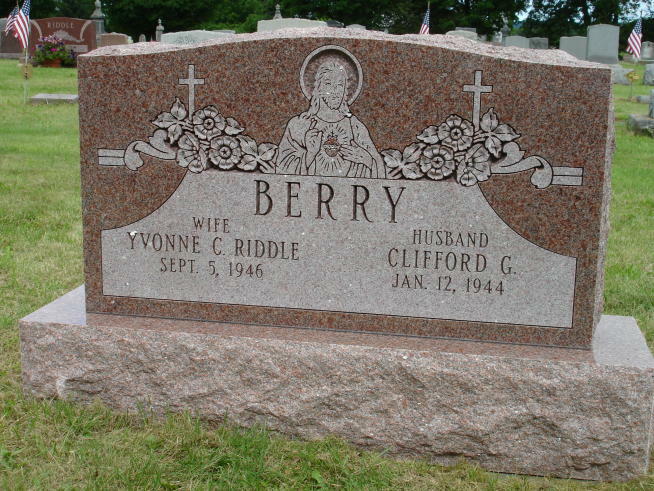 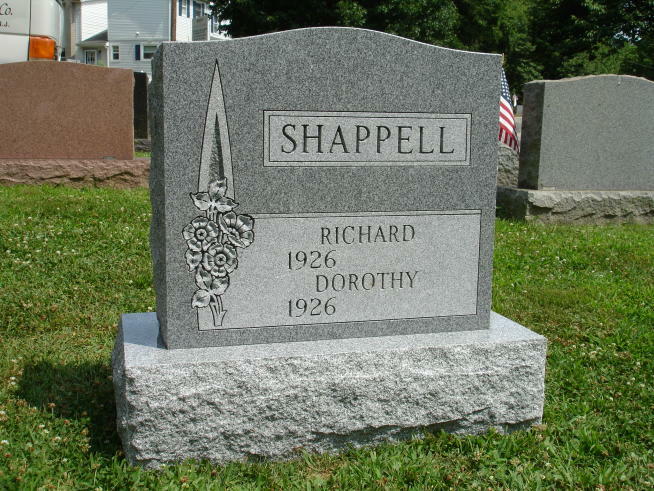 Because we use the highest possible quality granite in the construction of our cemetery monuments in Phillipsburg, NJ, you can rest easy knowing the memory of you or your loved one will endure. 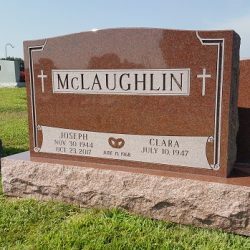 We offer monuments constructed out of several types of high-quality granite, including gray granite from Vermont and Georgia, pink granite from Canada, Indian red granite, impala black granite, Dakota mahogany and more. 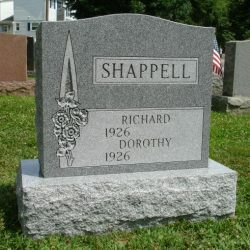 Call to inquire about special orders or to learn more about our available granite selection. 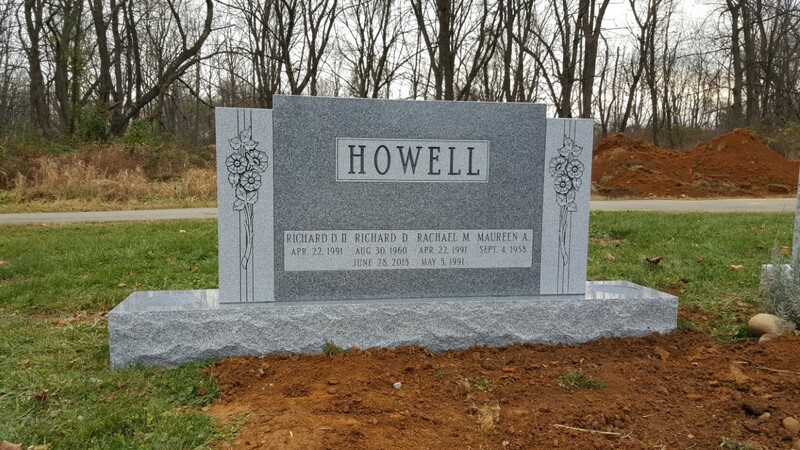 If you believe that a traditional memorial monument may be right for you or your loved one, contact the Phillipsburg Memorial Company today at 908-454-2341. 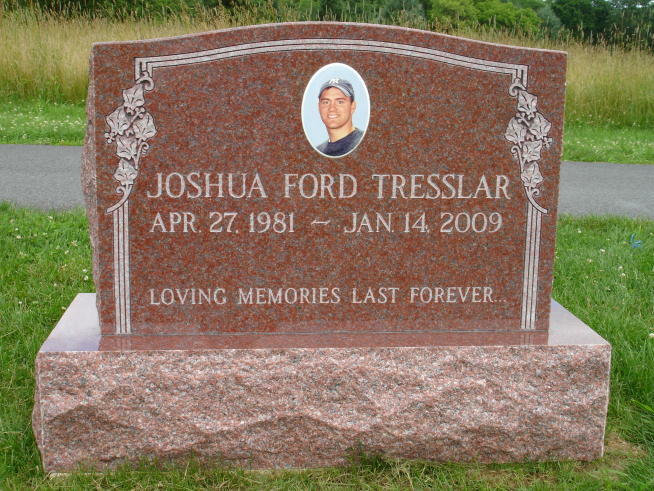 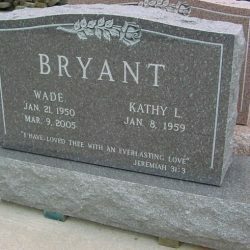 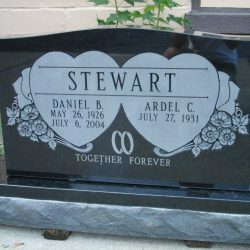 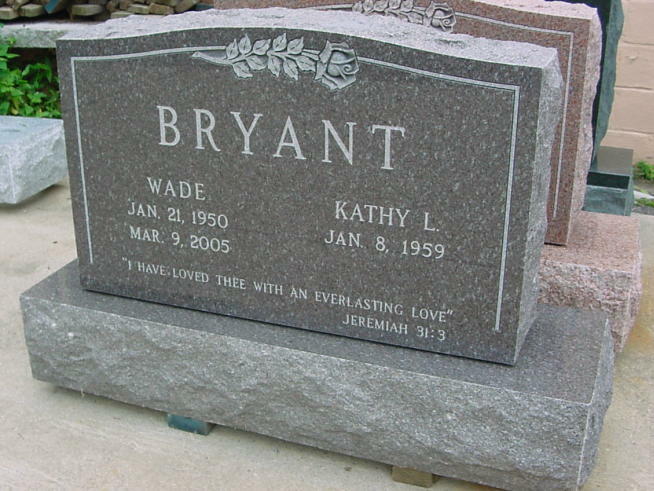 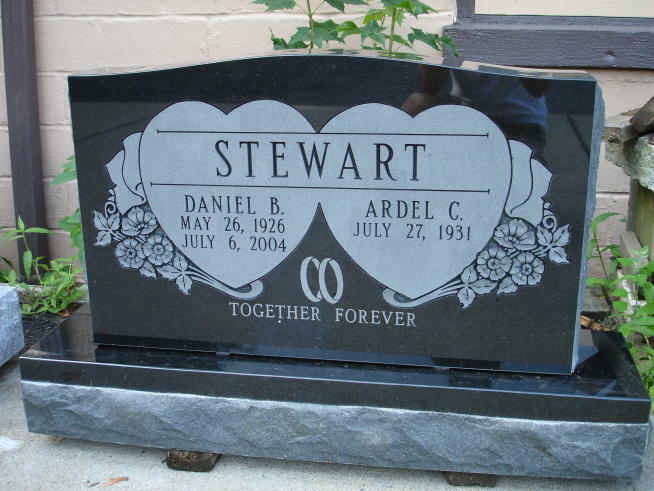 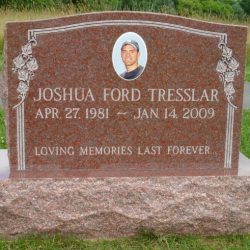 We can help you with stone selection and begin processing your memorial stone order.